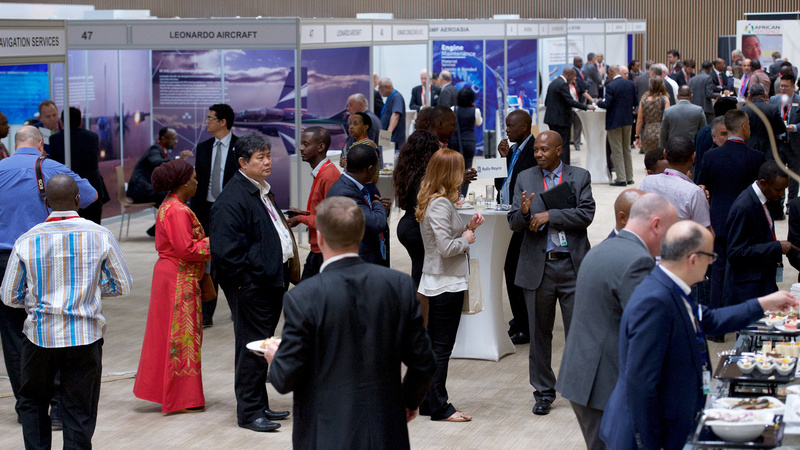 Under the theme ‘Flying forward together – developing partnerships for Africa’s future skies’ the two-day civil aviation African summit brings together leaders across the civil aviation industry to discuss and debate the key issues that are driving change across the African Continent. Meet airline CEOs and key industry and government players who will debate the key topics. 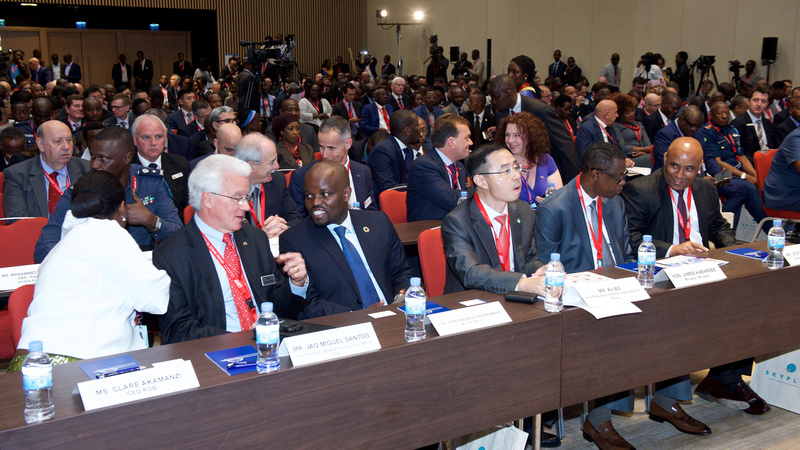 The theme, an embodiment of the 'Spirit of Rwanda' focuses on how cooperation and collaboration will develop safe and efficient African aviation whether that be through inter-government relations, airline partnerships or consolidations, civil aviation authority initiatives or industry joint ventures. 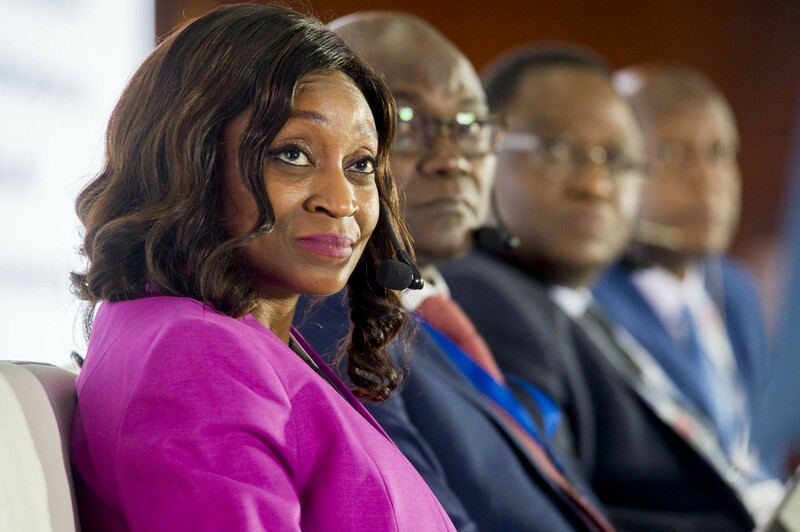 SAATM: Africa’s political leaders and the big names from the aviation industry come together to discuss the challenges and successes in implementing the single skies agreement. Why Inter-government partnerships will solve the challenge of search and rescue, and emergency procedures across the continent. How Africa is leading the way in the development of drone usage through pioneering regulation and innovative utilisation. While wildlife recognises no borders, airport operators share knowledge and techniques to make flying safer for both passengers – and animals. Why Public-private partnerships can drive Africa’s aerospace infrastructure and modernisation faster and further. How Francophone African airlines are working together to share common skies as well as a common language. Why greater involvement in OEM-led maintenance services could lead to a growth burst for African MRO operations. Stability driving improved options for financial, legal and insurance services for Africa’s aviation businesses. Understanding why Africa’s growing business aviation community is supporting the expansion of national economies and creating opportunities. How nations can share resource and capability to develop opportunities in training, education and technology development to meet the industry’s future needs. Survival stories: Learn from the successful and the challenged airlines, flag carriers, regional and low-cost, about what works and what doesn’t in the changing world of African aviation. key speakers and the programme as they are confirmed.